Eng. 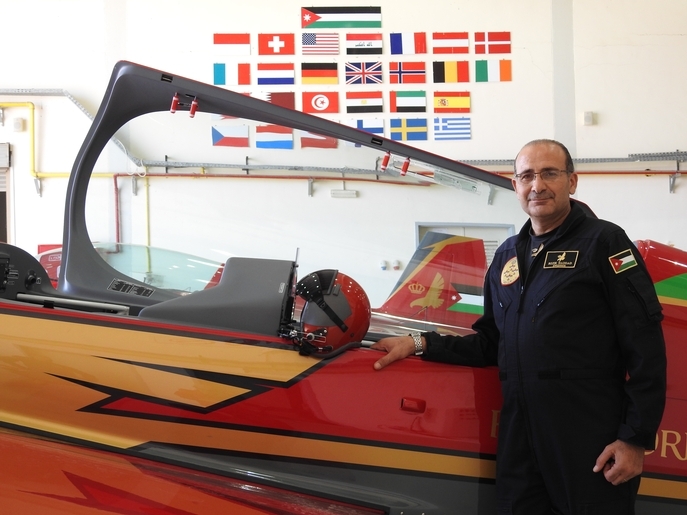 Rezik Haddad is the Maintenance Planning engineer in the Royal Jordanian Falcons with Air Force background; born in 1968. Joined the Air Force in 1985 until 2004. Worked on AH1 Cobra,and finally on UH60 Black Hawk as flight engineer in the Royal Squadron. Worked at Seabird Aviation Jordan for 8 years as QA manager. Rezik joined the Royal Jordanian Falcons in 2012. Rezik is married with 4 children.